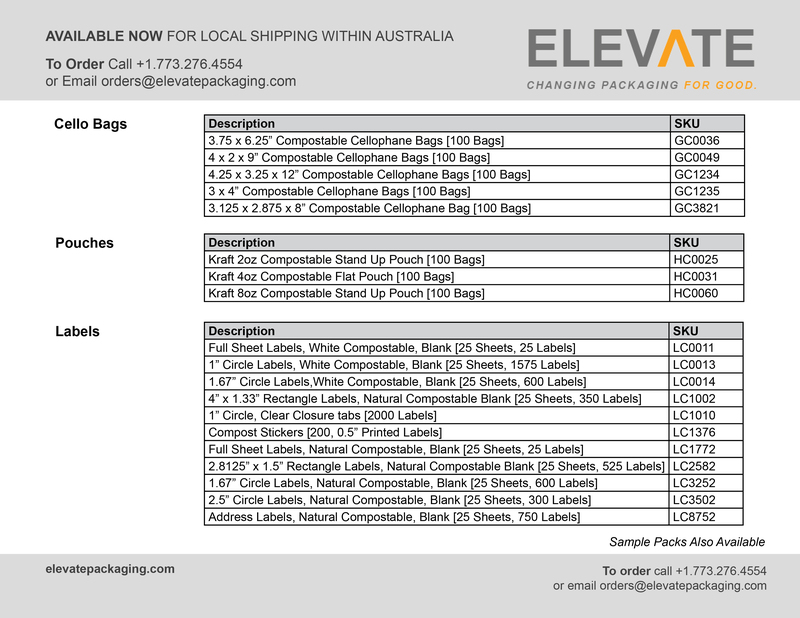 We're very excited to announce that a limited number of stock products are now available for local shipping within Australia! Not only does this save you money on shipping costs, but it is also better for our planet! Don't see what you need? Let us know! This is just the beginning, we are looking to continue expanding our offering!